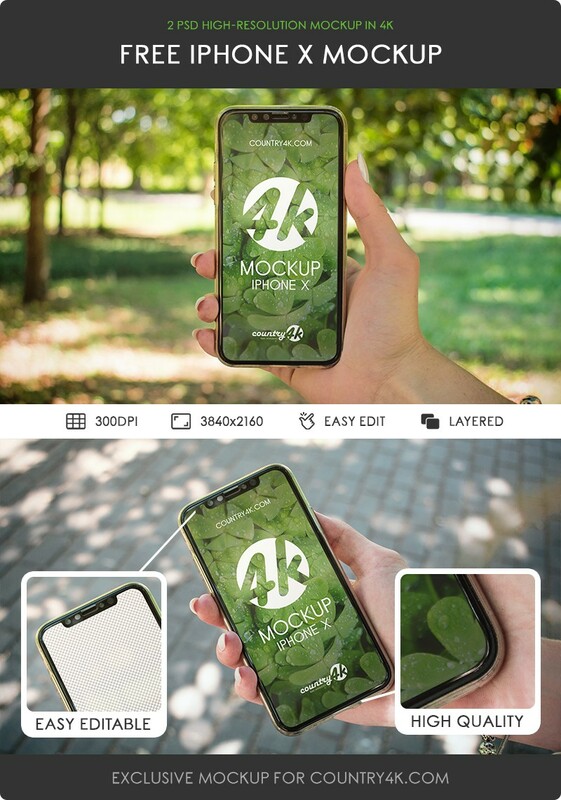 Do you need to demonstrate your design of the application or the screenshot of the phone? 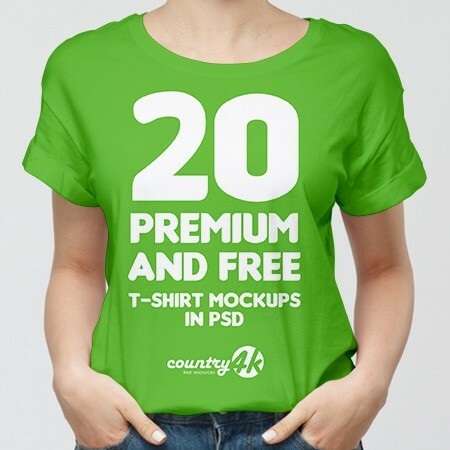 Then you are in the right place! 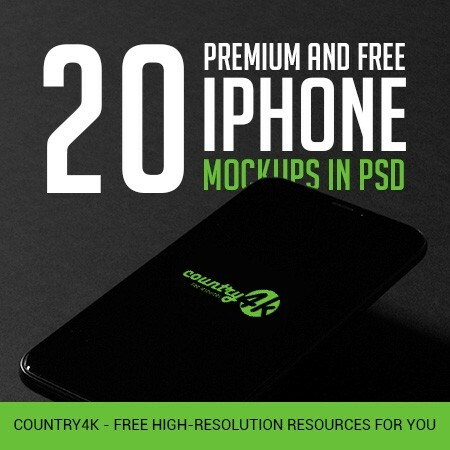 Thanks to the high resolution of 4k, your design will look great. 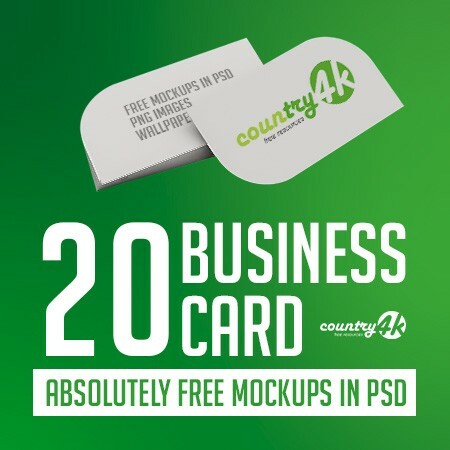 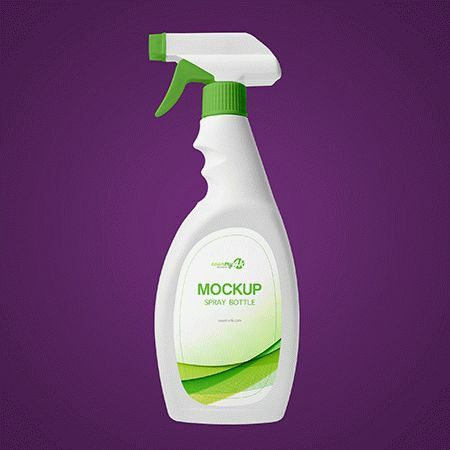 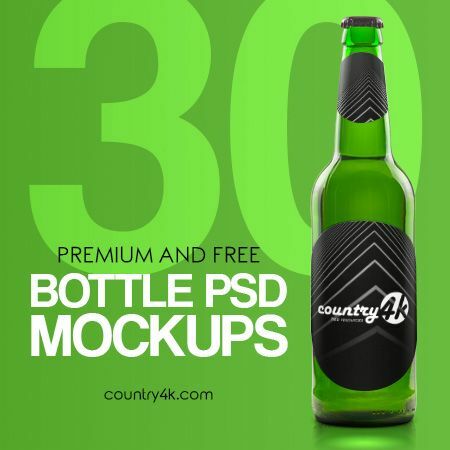 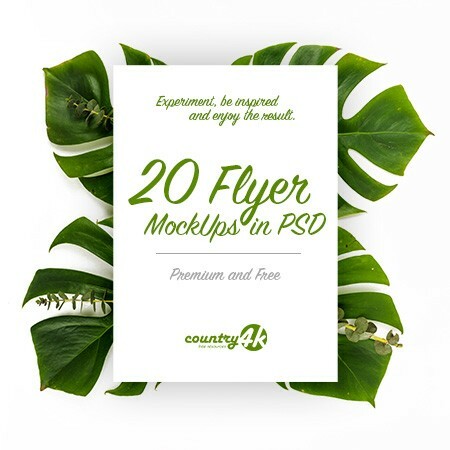 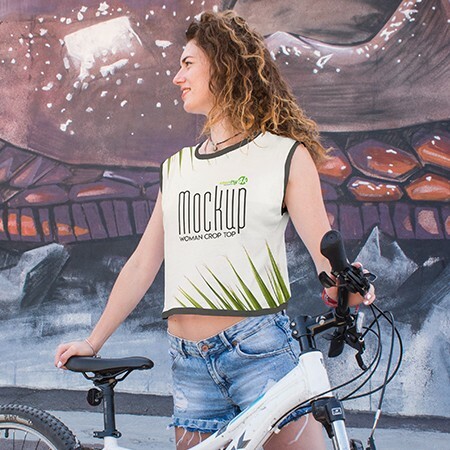 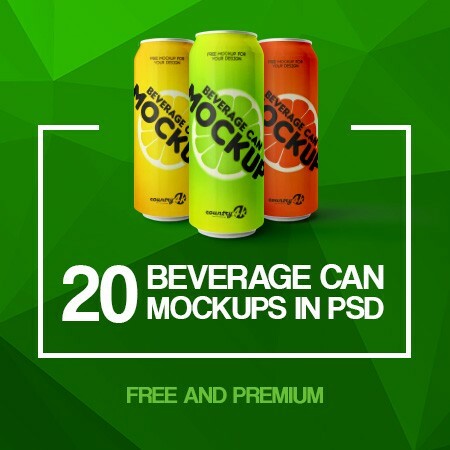 Choose a suitable mockup for you or use both, because they can be used for commercial purposes. 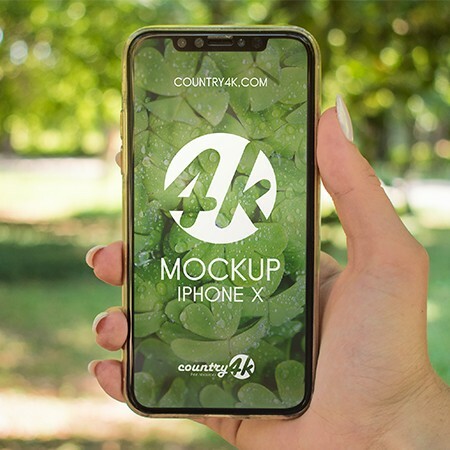 Download 2 Free iPhone X PSD MockUps in 4k absolutely free and embody your most extraordinary ideas using the Photoshop program.